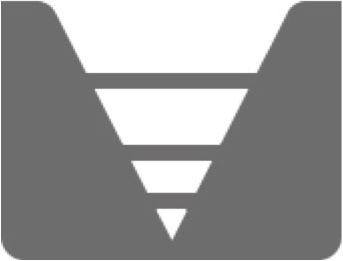 TAG Oil is an established oil and gas operator in Australasia. The Company currently operates eight exploration and production permits in New Zealand, and one in Australia. 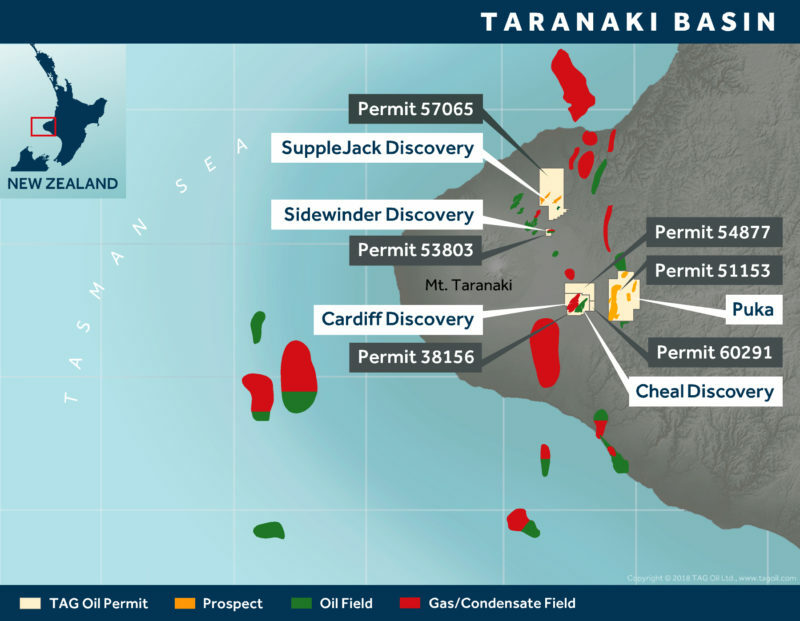 Operations in New Zealand include production from the Cheal and Sidewinder oil and gas fields with the Puka, Supplejack and Cardiff new pool discoveries under development. 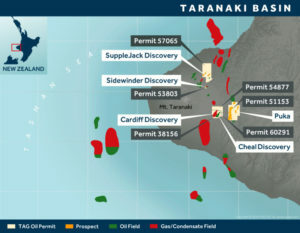 The Company owns and operates three production facilities in the Taranaki Basin, which are linked directly to Taranaki’s main gas distribution pipeline for easy distribution and local consumption. TAG Oil is also engaged in the exploration and development of its prospect-rich acreage. 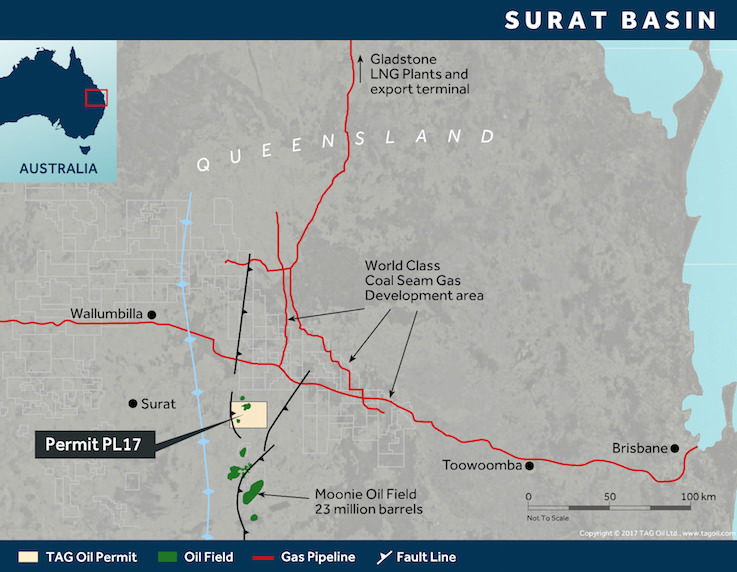 In Australia, TAG Oil holds Petroleum Lease 17, which includes two undeveloped light-oil fields and a deeper Permian oil play, an exciting unconventional tight gas/condensate play opportunity. TAG owns 100% interest in two producing oil and gas fields, the Cheal and Sidewinder, which are under appraisal and development. Our producing operations and field development fuel TAG’s high-impact exploration activities. The Company’s modern production infrastructure and associated pipeline network expedite commercialization of new oil and gas wells from field development, and has opened attractive opportunities in power generation, gas marketing, and third-party processing. With success via the drill bit, TAG Oil is building upon its audited gross proven plus probable reserve base of approximately 4.14 Mboe for fiscal year 2017. TAG has substantial undiscovered resource potential for future reserve additions.